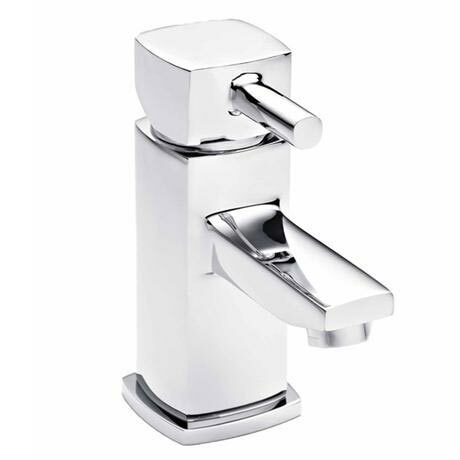 The Munro mono basin mixer from Ultra is a stylish, modern chrome mixer tap which features a easy to use lever handle. The internals are all high grade brass and feature ceramic disc technology for a smooth action. This Mono basin mixer is designed to be used with any 1 tap hole basin.